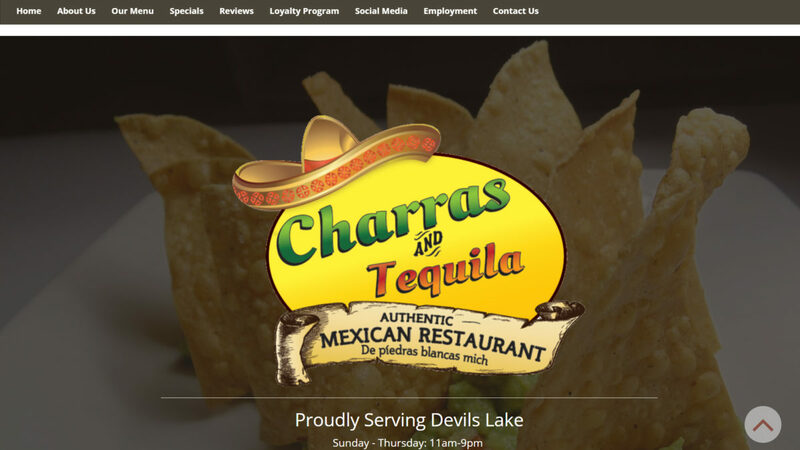 Charras & Tequila, a Devil’s Lake-based Mexican restaurant, will be opening a location in north Bismarck this year. It will be located just south of Dunn Brother’s Coffee near Walmart. According to the Bismarck Tribune, diners will be able to watch their food being prepared. It will offer higher-end items served on stone dishes made from volcanic rock. It will include a full bar with seating up to 130 people.